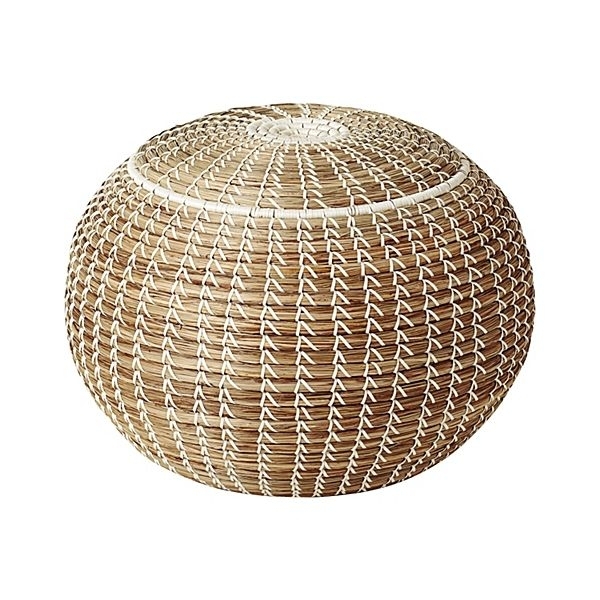 A great way to add some personality to a room is with a small sculptural piece of furniture. 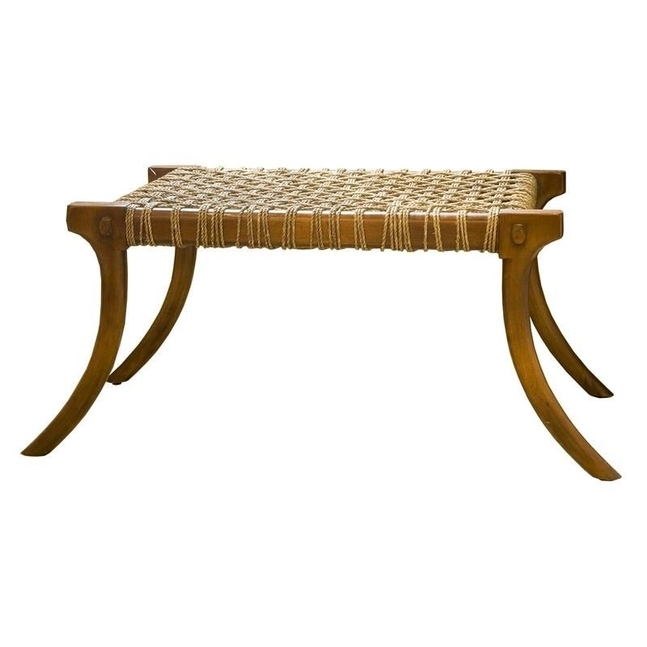 Most of these pieces below can serve as impromptu seating or double as tables. Stack some books on them when not in use or just have them strategically placed to accept the occasional cocktail. There are many styles and I say yes to all of them. Astuguevieille’s line is my new obsession. 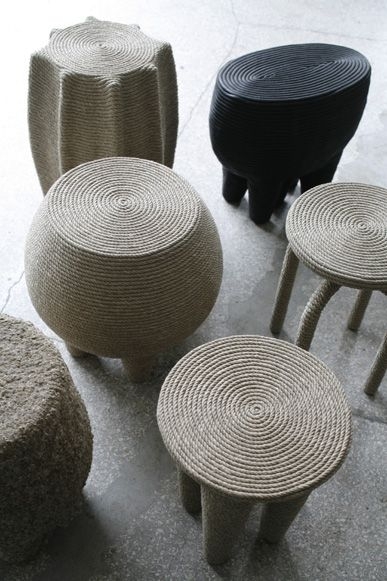 Formerly a designer for Hermes, he has crafted a collection of hemp rope covered object that are the perfect blend of timeless chic and unpretentious simplicity. Azadeh and I met while studying interior design at UCLA about a decade ago. Her new line of exquisite pieces is a beautiful reflection of her incredible eye and style. I covet all of them. 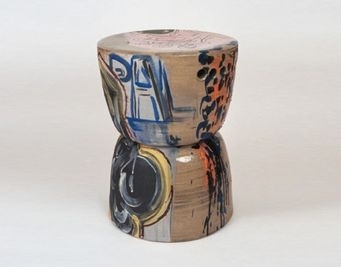 Any of these one-of-a-kind colorful stools will brighten any space AND they can be used indoors or out. 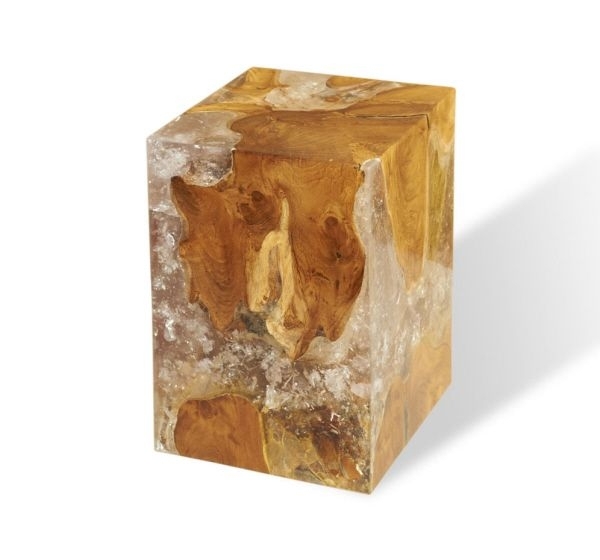 This piece is made from a teak root that has been formed and filled in with resin. Genius. Formations is one of my favorite showrooms in Los Angeles. 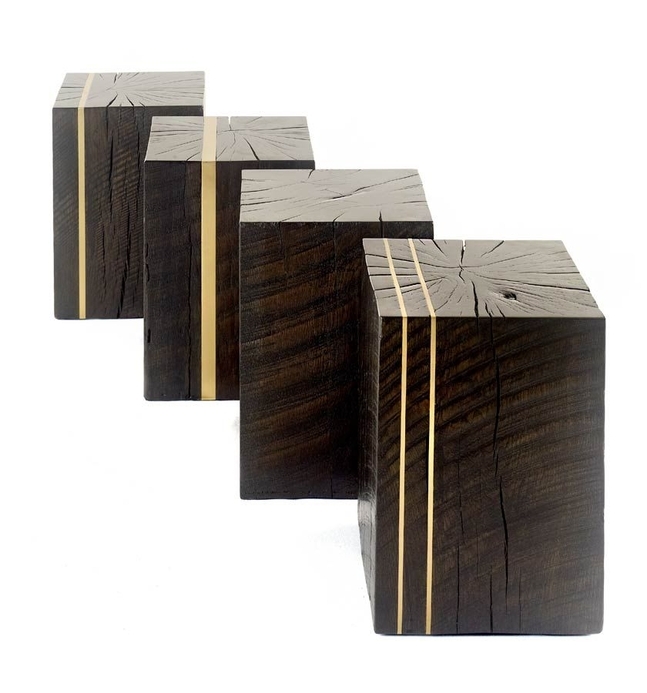 Their pieces are well-made, classic and timeless. Nickey-Kehoe is an incredible store and talented design team in Los Angeles. 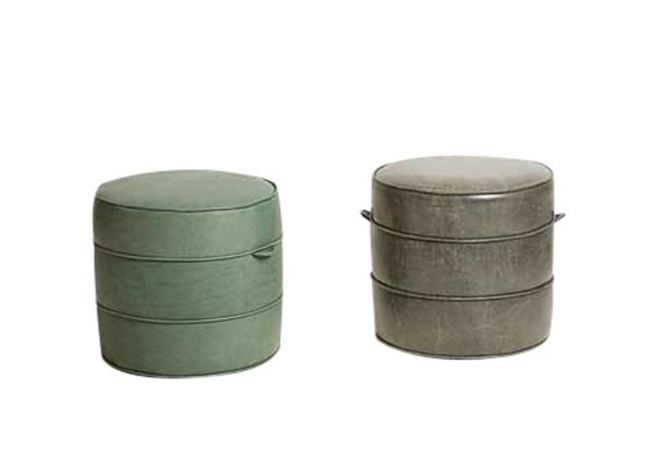 These ottomans are available in rich saturated colored leathers (or supply your own) for a laid-back vibe. 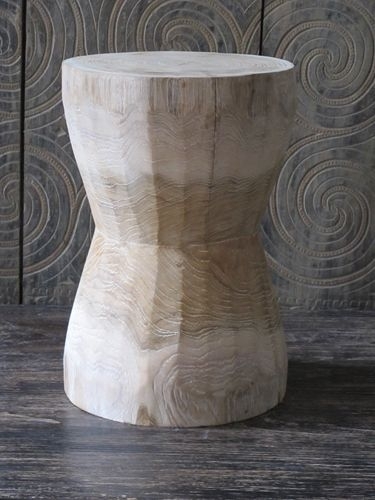 Available at Nickey-Kehoe. When I first arrived in LA, I worked for Andrianna. She is now based in Soho and her shop is jam-packed with chic bohemian treasures that she gathers from her global travels. 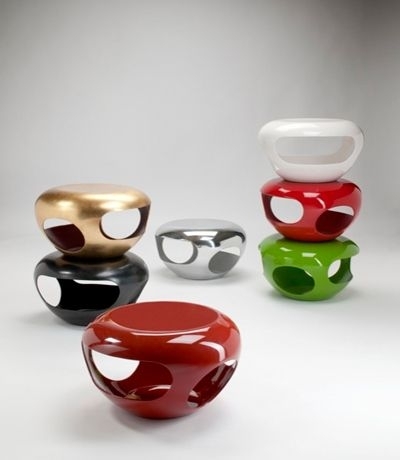 Add a bit of color or a metallic accent with these stools. These are the budget friendliest of this group ($98!). 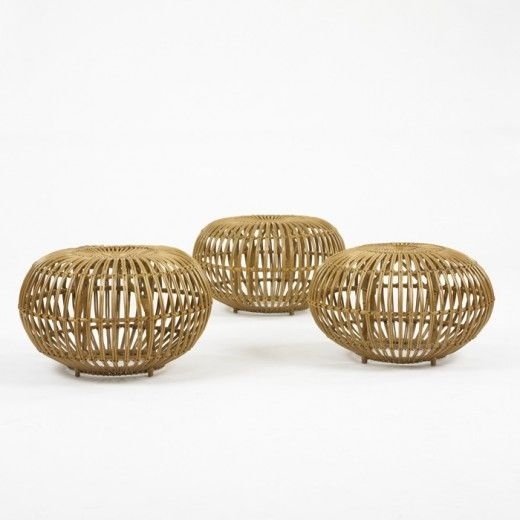 These are vintage but you can find them on Wright20.com, ebay, etsy, 1st Dibs, etc. They’re light, functional and cool.